Recently in our WeAreTeachers HELPLINE group on Facebook, the conversation turned to the best math websites for teaching and learning math. What a treasure trove! 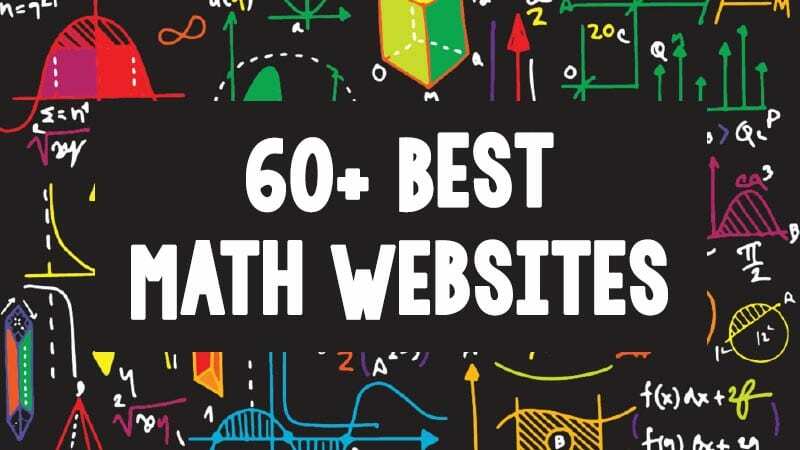 We’ve gathered all the links and included a short description of each math website, along with a grade level recommendation and the cost, if any. Our list covers grades K–12 and is full of resources, games, freebies, and innovative programs. 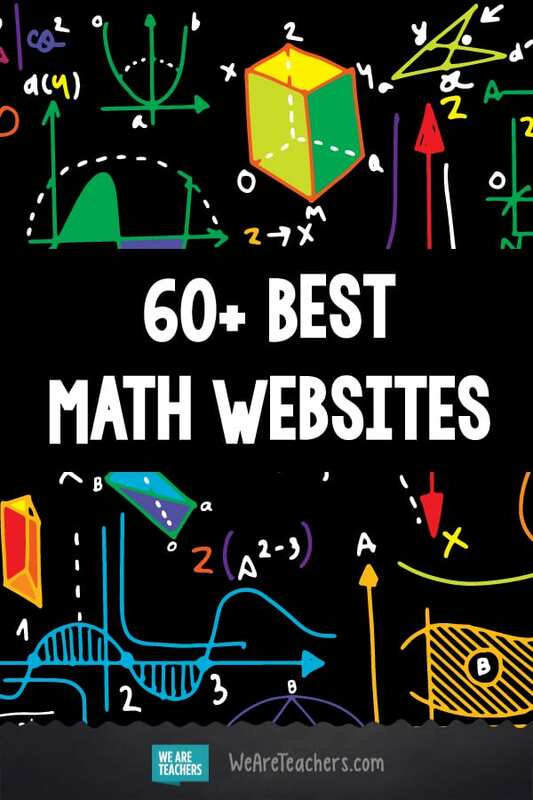 Here are the best math websites, according to teachers. These websites provide standards-based math curricula, practice activities and games, assessment tools and instructive insights, and professional development. From McGraw-Hill, a web-based assessment and learning system that uses adaptive questioning to determine students’ needs. It also instructs students on topics they are most ready to learn. Along with textbooks, Art of Problem Solving has a stable of robust online resources, including videos, math problems from math contests, and online classes. Also features after-school enrichment resources. 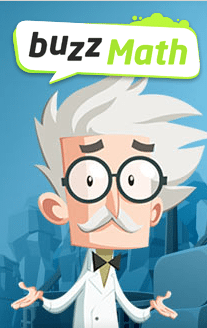 BuzzMath focuses on helping middle schoolers practice their math skills. It contains high-quality problems. It gives immediate and detailed feedback, letting students progress at their own pace. Randomly generated values let students retry problems to obtain mastery. Teachers also receive detailed results that help them guide and monitor student progress. Cost: Free demo; $ subscription for students and families. This resource from England provides math videos, math practice questions, and worksheets with answers. This National Science Foundation–funded program helps students strengthen math skills, inspires a growth mindset, and encourages critical thinking. Students will learn to solve problems and explain their thinking using mathematician George Polya’s four-step approach. An award-winning series of math apps that harness the power of digital tools to create a better, deeper, more fun learning experience. Blogs, such as “Making Math Social” and “Saying No to Math Anxiety,” are included as resources for teachers and parents. This site provides e-textbooks, answer keys, video lessons, and printables for students and teachers of algebra 1 and 2, geometry, and trigonometry. We love the friendly competition and game-based content offered by First in Math. Kids gain skills practice and fluency as they play games targeted toward fact proficiency, automaticity, and logical thinking. Allows kids to practice math at their own level and pace. Has more than 30,000 math questions, starting with a diagnostic that assigns material at just the right level. Front Row also features lessons, assessments, and reports for teachers. High-quality educational resources for teachers and students. Excellent math tasks, videos, lesson plans, and problem-based curriculum modules. Istation makes personalized learning easy with computer-adaptive instruction, assessments, personalized data profiles, and teacher resources. Includes digital lessons and face-to-face teaching strategies. Make math about more than numbers! Engaging items, real-world scenarios, and unlimited questions. Individualized math practice. Teachers can choose the strand and set up students to work independently. Cloud-based curriculum for K–12 students, focusing on supporting both traditional and blended classrooms. Online learning space that is engaging, supportive, and designed to get kids interested in math while teaching state standards. Award-winning program finds and fixes learning gaps with the power of personalized learning. Three-pronged approach features personalized learning, pinpoint assessments, and interactive classroom. Stepping Stones, from Origo, is a unique and comprehensive curriculum that combines print and digital materials. It features problem-solving activities, strategies, and practice. Teachers also have access to a professional blog that provides advice and support. This organization helps students in low-income communities, together with teachers and families, harness the power of digital learning platforms to raise educational outcomes. The program features school workshops, instructional coaching, and professional learning communities. Math games that tackle more than 1,200 crucial math skills in a fun and engaging way. 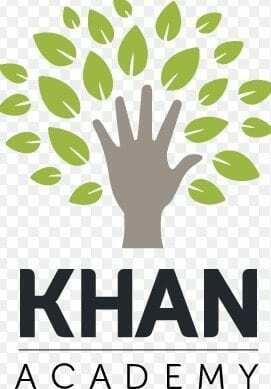 Interactive, game-based learning world that motivates kids through rewards. Features include daily challenge, step-by-step lessons, and parent connections. Boost confidence, increase scores, and get ahead. Fun for enrichment or regular practice. Math games that make learning fun! Engaging, evidence-based, adaptive learning. Focus on specific skills, target interventions, and make assessment easy. Woot Math offers adaptive practice for teaching rational numbers and related topics, such as fractions, decimals, and ratios. Personalized math curriculum that includes digital lessons and small-group instruction. Also has online modules, workbooks and answer keys, and professional development. These sites offer engaging videos and tools to use in your daily math instruction. Engaging animated learning videos, games, quizzes, and activities to encourage kids on their unique learning path. An online graphing calculator that students can use for free. Includes a teacher-centric activity builder for creating digital math activities. Use hip-hop to teach math! Flocabulary offers songs, activities, and videos. Another graphing calculator for functions, geometry, algebra, calculus, statistics, and 3-D math. Includes practice sheets. You know it; your kids love it. Why not use it to teach math? Engage your students with this game-based classroom-response system played by the whole class in real time. Multiple-choice questions are projected on the screen, then students answer with their smartphone, tablet, or computer. Run by the University of Regina in Canada, this site offers free resources for math teachers and their students, including a database where users can search for the answers to math questions. Their Mathematics with a Human Face page includes information about careers in mathematics as well as profiles of mathematicians. Teachers know that one of the best ways to make sure learning sticks is through song. Numberock features ad-free music videos of songs about math topics, like fractions, money, and integers, produced by an Emmy Award–winning studio. Numberock also has anchor charts, worksheets, comics, games, and more. Interactive websites that provide students with instruction and independent practice. Two users play a game in which each player tries to connect four game pieces in a row (like game Connect Four). The players answer math questions to connect the pieces. Teacher chooses how much time each player has to answer, the level of difficulty, and the type of math problem. Just like it sounds, this game challenges students to beat a calculator! Features step-by-step directions for performing functions quickly. Figure This! is a site designed to encourage families to practice math together. It includes fun and engaging math games and high-quality challenges. It even offers challenges in Spanish. Funbrain has been helping students learn key math concepts and develop crucial skills since 1997. Students can choose from a slew of games. The best part? It’s all free! Hotmath provides homework assistance for high school and college students, using “worked out” examples of math problems. Your students will love fun math games like Speed Math Deluxe, Mystery Math, Place Value Game, and more. Organized by grade or subject, your students can play math games and get homework help. In-depth lessons with videos, guided practice, interactive self-tests, and more. More than 425 math games, logic puzzles, and brain workouts for students to practice their math skills. This interactive, online tool helps students master basic facts. Set up as a whole-class or small-group competition, students earn ninja cards and track results on a ninja scoring poster. Two board games that teach operations are also available for purchase. This is a free intervention tool designed to fill gaps in students’ mental calculation skills and empower them with number fluency. Students can earn ninja belts of different colors for their skill level. From PBS Learning Media, middle schoolers will love this entertaining video blog. 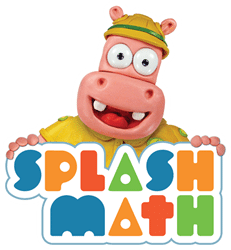 Not only does each episode cover Common Core Standards, it makes math learning culturally relevant with pop-culture references. 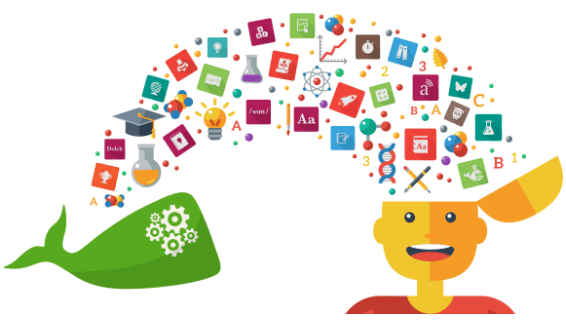 Students can create study flashcards, play learning games, practice skills, collaborate with other students, and more. Another resource to help students build fact fluency. Each game is tailored to students’ ability levels. 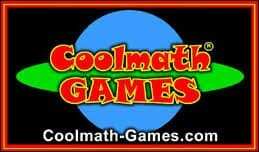 Tons of fun and educational online math games, from basic operations to algebra and geometry. Simple math test activities for teachers and students, from beginning math operations to calculus. You set the skill level, how many problems, and time limit. A report, which tallies right and wrong answers, is provided after each quiz. How would your students like to learn multiplication while shooting hoops? They can do that and more at Toy Theater, which teaches early math concepts through game-based learning. Xtramath is like a daily math vitamin. An interactive online tool that helps students practice and master basic arithmetic facts, it’s quick and easy to use. Weekly emails provide progress reports for teachers and parents. Sources for teachers that provide lesson-planning resources and professional development materials. Math worksheets for just about any area of study. Free downloads. Good for planning lessons, review, and independent work. For teachers of pre-algebra through calculus. Create the math worksheets you need, exactly how you want them, in minutes. 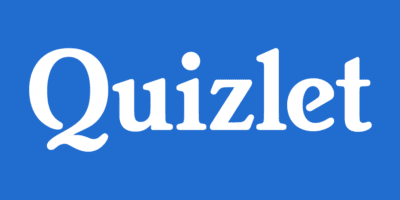 You can also create customizable homework, quizzes, and tests. A creative solution that aims to revive students’ passion and interest in math. Mashup Math has a library of 100+ math video lessons as well as a YouTube channel that features new math video-lessons every week. A free e-book of math challenges is also available. Dynamically created math worksheets for students, teachers, parents … anyone! With their interesting lesson plans and quirky questions (e.g., “Do people with small feet pay too much for shoes?”), math class will never again be boring. Tools for math teachers, including bell-ringers and drills, math tools and manipulatives, question generators, printables, and puzzles. This National Science Foundation-supported project provides a large library of uniquely interactive, web-based virtual manipulatives and concept tutorials for math instruction. TopMarks is a UK-based site that provides a database of resources for teachers as well as online learning games for students. More than 1,500 video lessons ranging from middle-grade math through algebra 2. For more ideas, check out our collection of math articles. What’s on your list of best math websites? Share your ideas in our WeAreTeachers HELPLINE group on Facebook. A good list, with some that I use regularly, and some that are new and will have to check out. A couple of glaring omissions – nRich and Math Antics. Two of the best out there!